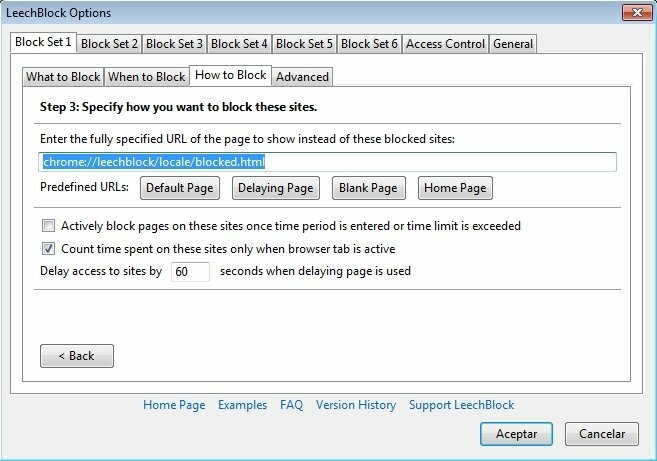 Webs that make you waste too much time... That's the idea behind LeechBlock, a Firefox plug-in capable of blocking those pages that make you waste the most amount of time at the end of the day. Social networks like Facebook or Twitter, newspapers or YouTube with its videos on kittens, are some of greatest hazards that we have to face when we sit down in front of our computer to work. 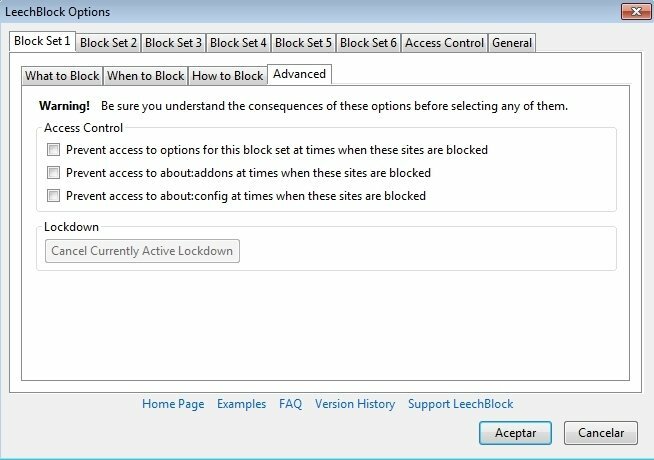 LeechBlock will take care of blocking our access to these webs, and whichever ones we want, by just adding those sites to the plug-in's blacklist. To protect our productivity... or to boycott due to our principles. 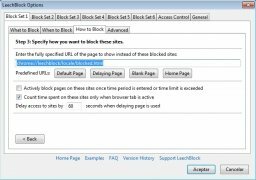 Create specific groups of webs to be blocked. 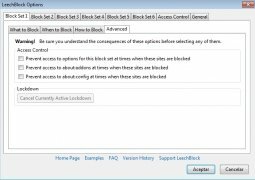 Protect the configuration by means of a password. 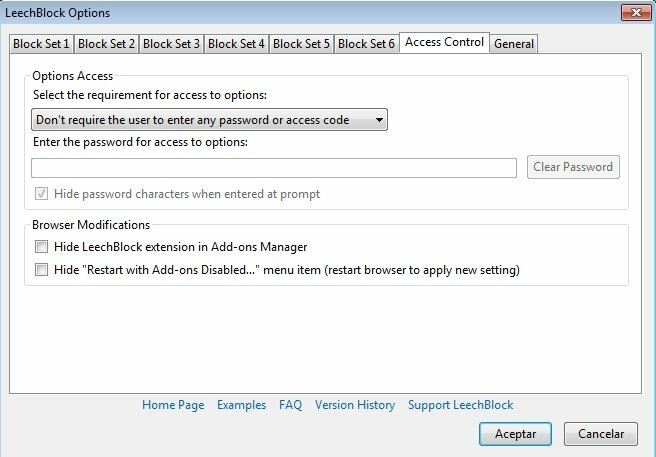 Possibility to hide the extension in the browser's settings. 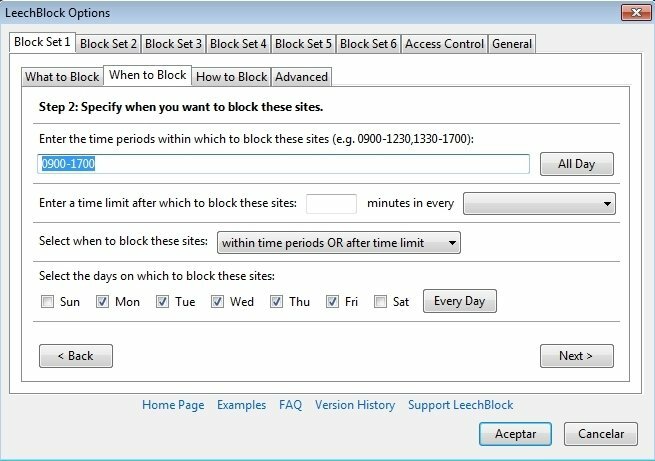 LeechBlock has also been recommended to boycott those websites that are behind the controversial Google Tax. You only have to add to the block list all the members of the Association of Spanish Newspaper Editors to any of the extension's profiles. 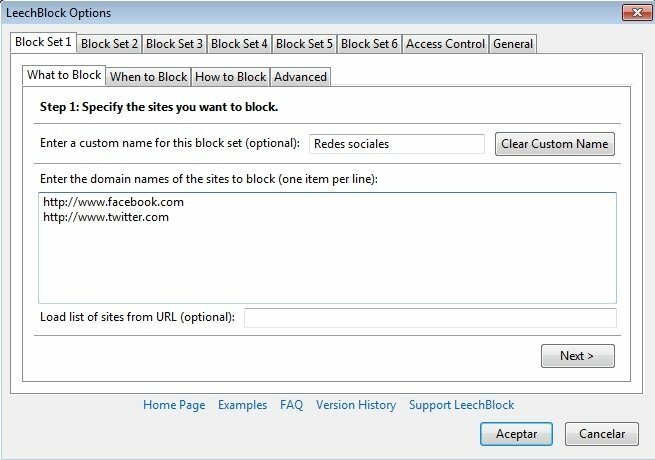 Likewise, it can be used to avoid accessing webs that we don't want to visit due to ethical reasons. 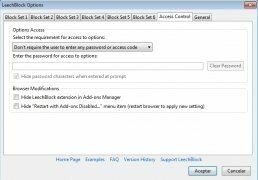 Download LeechBlock for Firefox and avoid that your browser grants access to those pages that hinder your work.